The band scored big in 1971 when they sold Shea Stadium in New York in 72 hours, far faster than The Beatles had only a few years prior. In 1972 the band added Flint native Craig Frost. 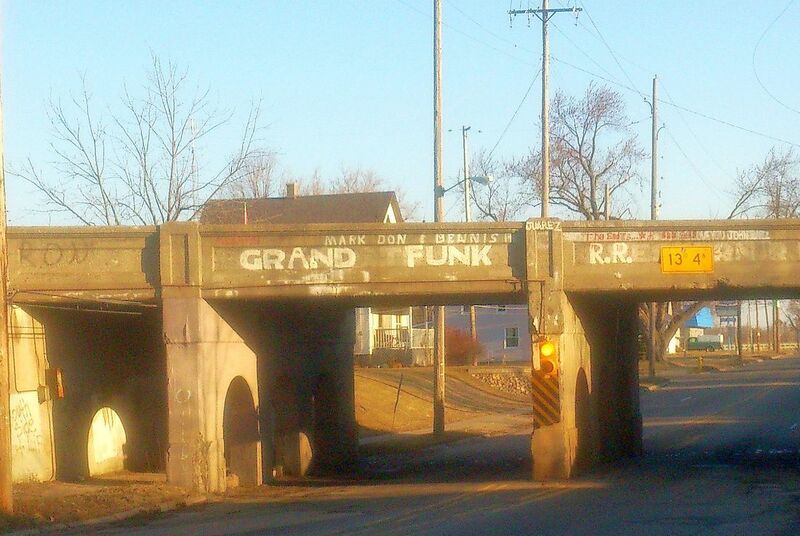 Frost expanded Grand Funk's "power trio" musical style, by adding another dimension to their music. 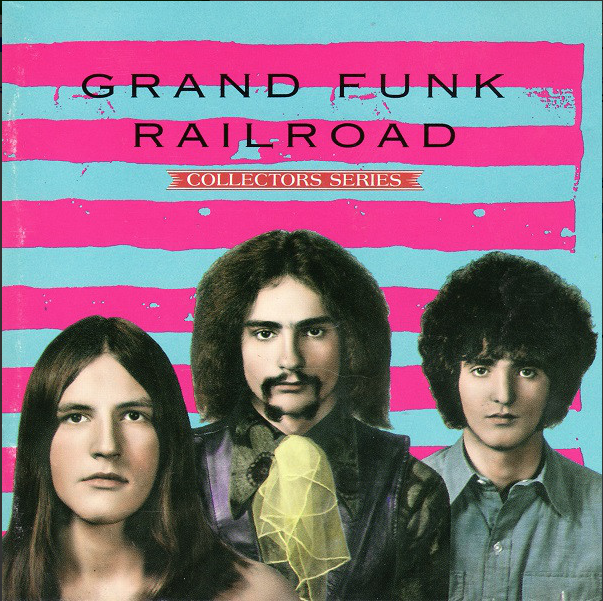 Grand Funk scored its biggest hits after Frost joined the band in 1972, and his work is instantly recognizable on Grand Funk's #1 songs “The Loco Motion”, and “We’re an American Band". He also contributed significantly to Grand Funk as a songwriter, in partnership with drummer Don Brewer. The band broke up in 1976 but in 1996, Grand Funk Railroad's three original members once again reunited and played to 250,000 people in 14 shows during a three-month period. Frost had gone on to a 20 year career with Bob Seger and the Silver Bullet Band. The group still tours occasionally. Many believe that the band remains a glaring omission and deserving candidate for the Rock and Roll Hall of Fame.